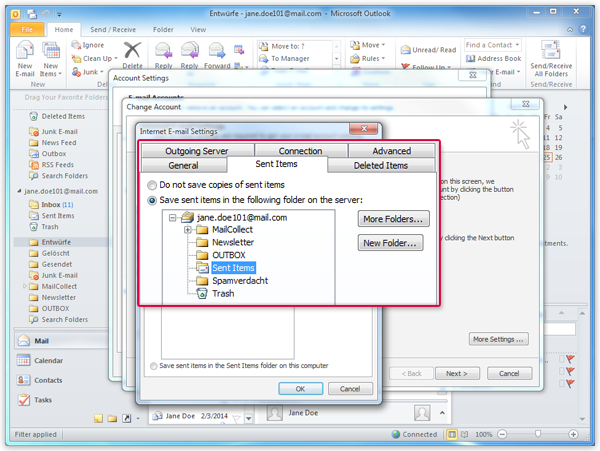 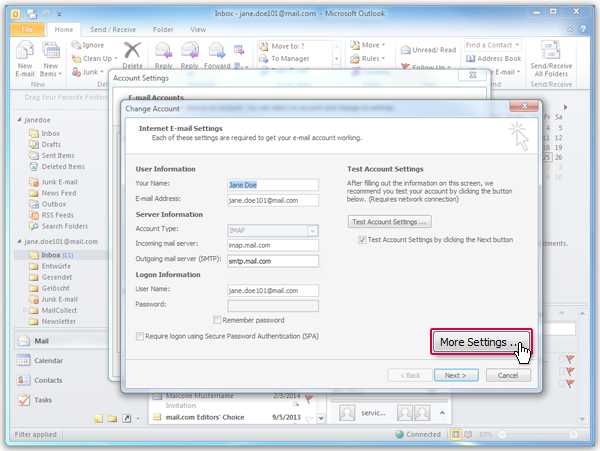 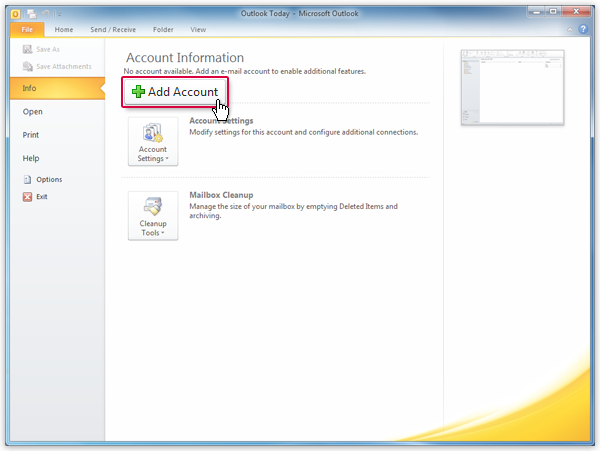 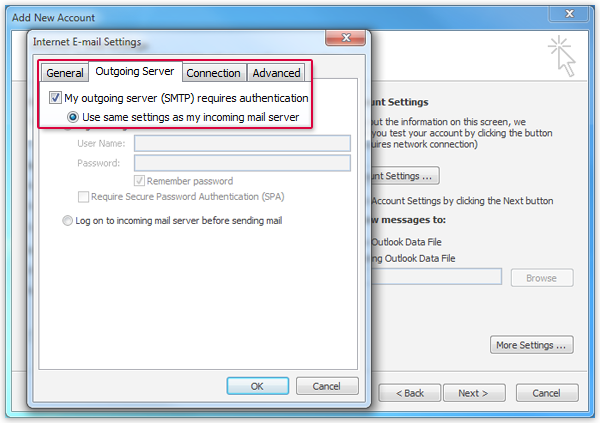 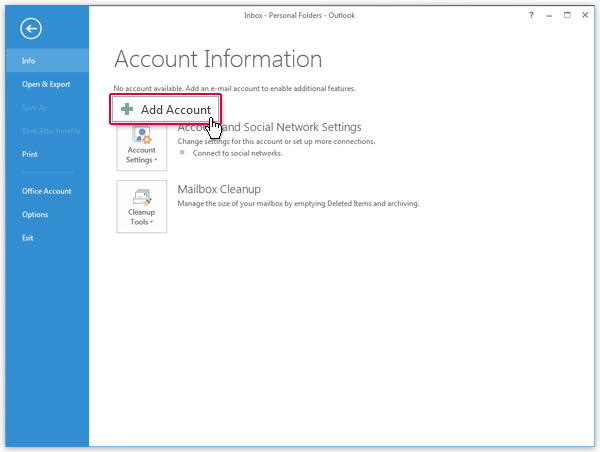 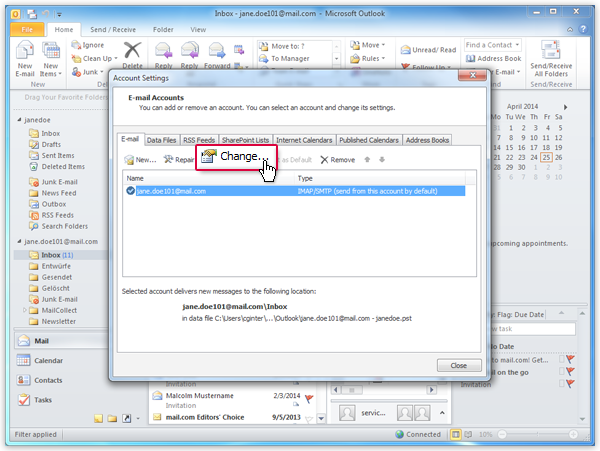 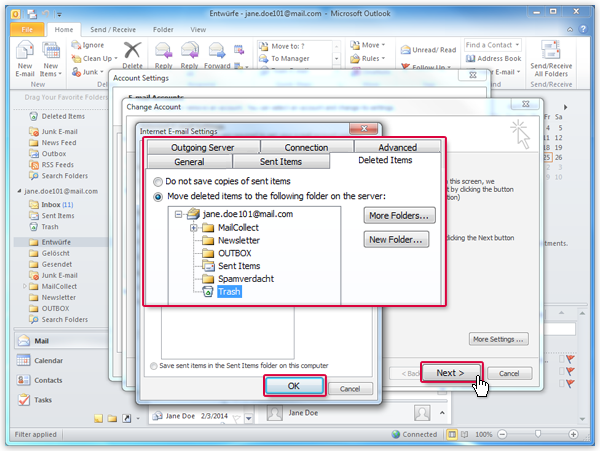 The Outlook wizard for setting up a new account will open. 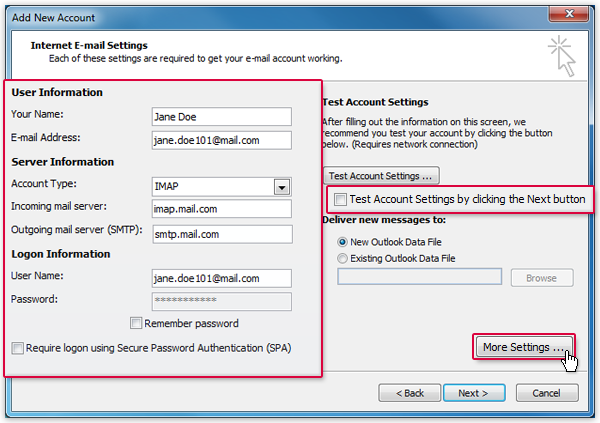 Enter an email address to add your account. 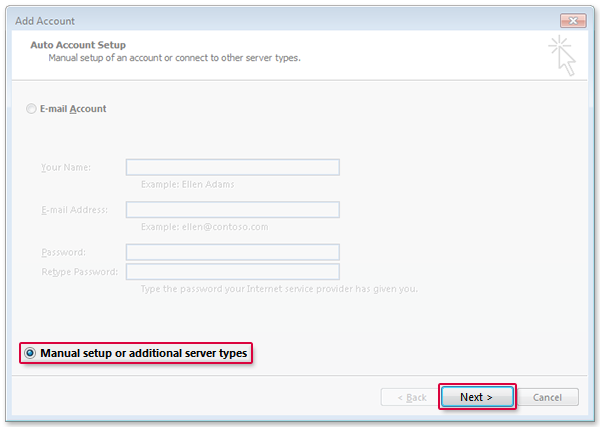 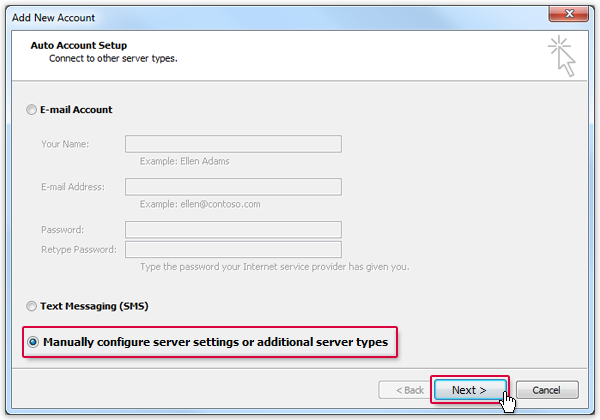 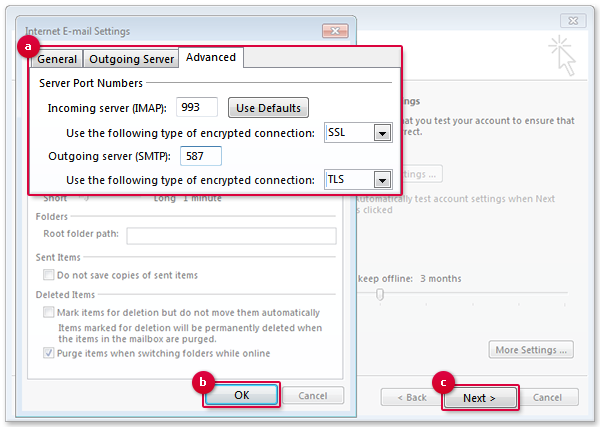 Click Advanced options and check the box for Let me set up my account manually. 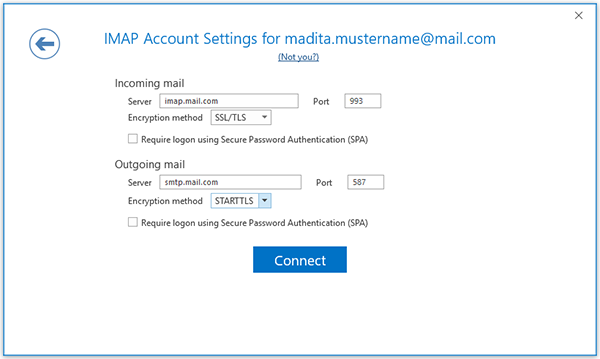 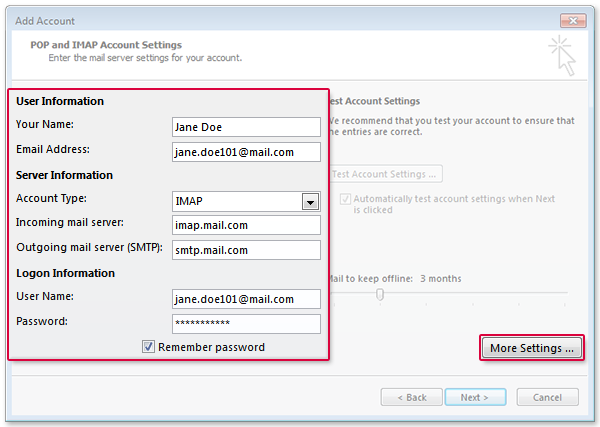 Choose the account type IMAP. 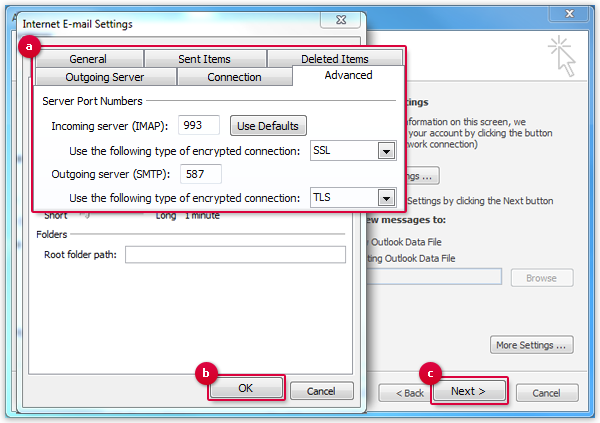 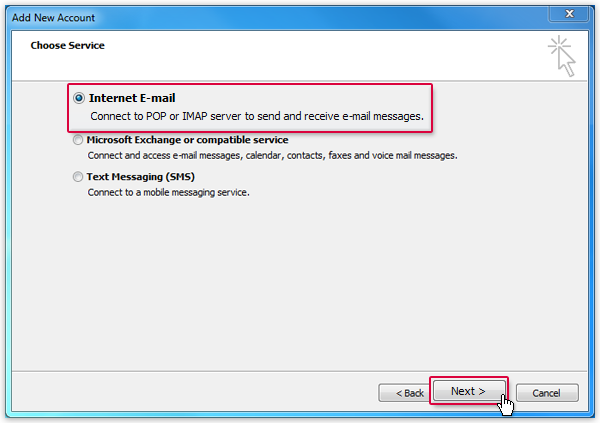 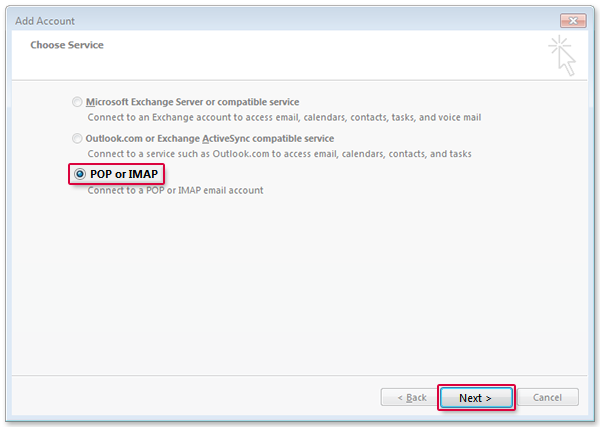 The dialog IMAP Account Settings will open up. 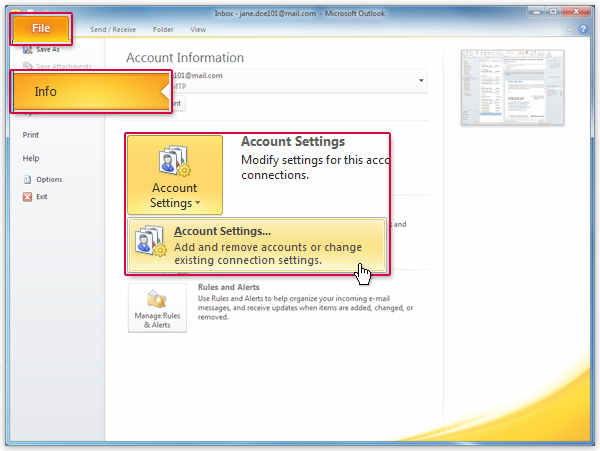 A login dialog will appear. 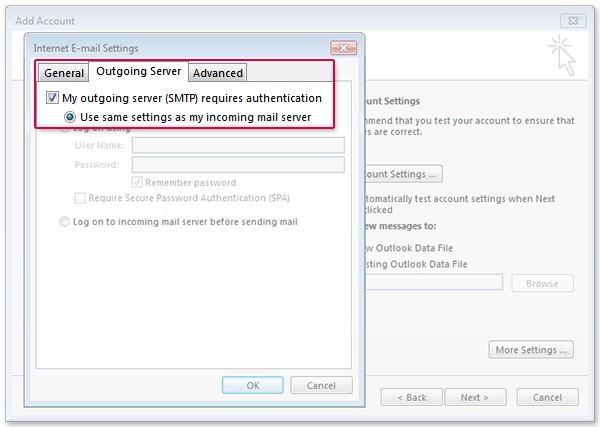 Enter your e-mail-address and your password, check Save the password in your password list and click OK.
Outlook 2016 will now sync with your mail.com account.